We are turning the Pavilion into a fun maze this year! We need Middle School Helpers and any Parent Helpers are welcome! 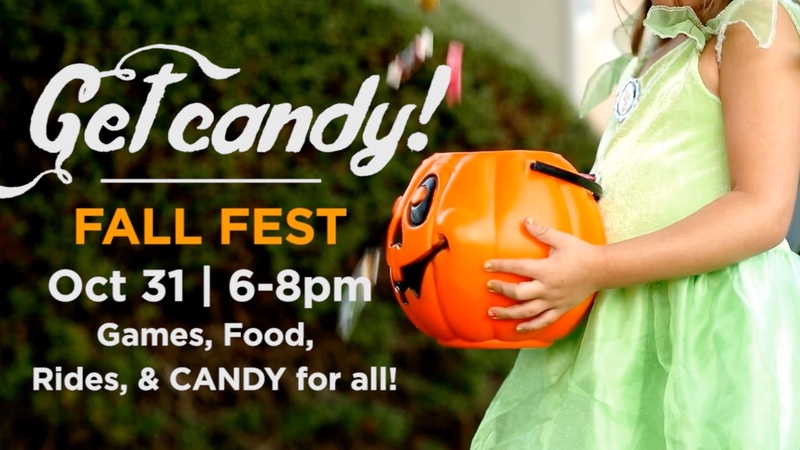 Wednesday October 25 all Middle School and High School students will participate in the night. 9:01pm – The SUPER DUPER LOW RATE ENDS FOREVER!!!!!!!!!!! 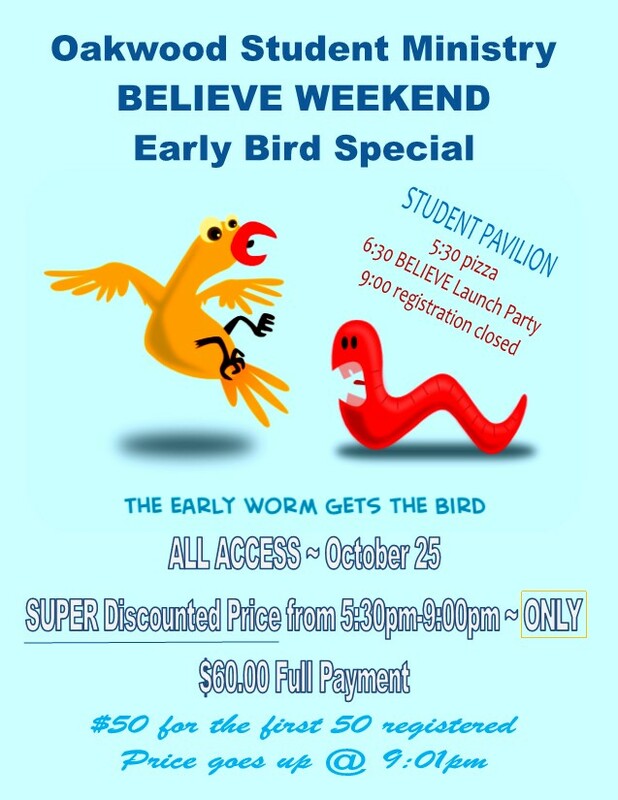 Don’t miss the ALL NEW Believe Weekend Launch Party!!! 5:30 opens the LOW LOW RATE OF $50 for first 50 sign ups and $60 for the night before costs go up at 9:01pm! Believe Weekend is January 26,27,28. We will launch our theme, give T-Shirts to the first 100 that sign up, and have some fun, interactive games for the students. + We will create a space and time for students to invite their friends to sign up for the LOW LOW price as welll!!! This could be a great way to INVITE an UNCHURCHED FRIEND!!!! Teens repeatedly talk about their parents wanting them to be perfect, particularly in in the areas of behavior and school. No kid is perfect and when they fall short of their parents’ expectations, they feel more pressure.